This classic text has introduced tens of thousands of students to sound reasoning using a wealth of current, relevant, and stimulating examples all put together and explained in a witty and invigorating writing style. 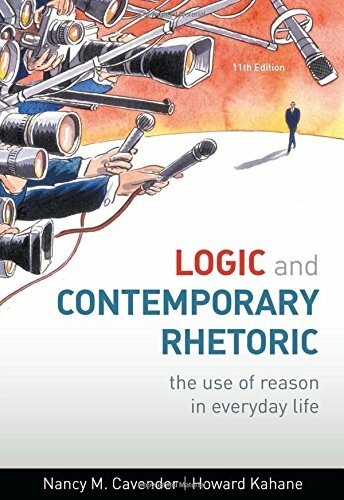 Long the choice of instructors who want to "keep students interested", LOGIC AND CONTEMPORARY RHETORIC: THE USE OF REASON IN EVERYDAY LIFE, 11E combines examples from television, newspapers, magazines, advertisements, and our nation's political dialogue. The text not only brings the concepts to life for students, but also puts critical-thinking skills into a context that students will retain and use throughout their lives. This is a book you can actually count on students to read. Nancy M. Cavender is Professor Emeritus at the College of Marin.